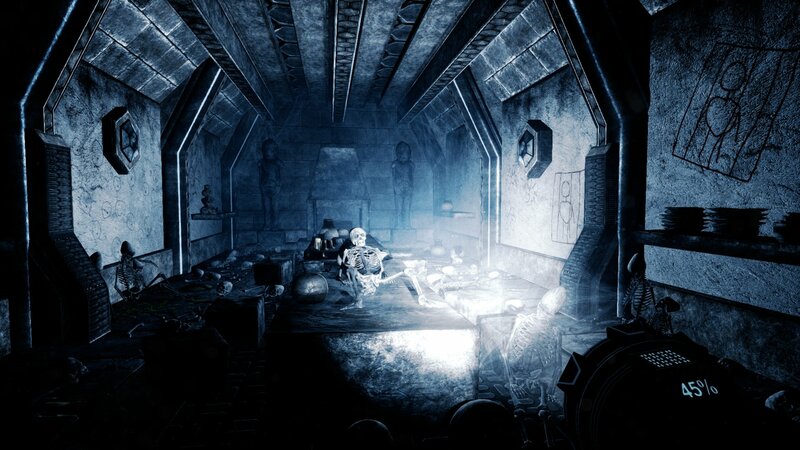 We recently connected with indie game developer and TurboSquid customer, Sjoerd “Hourences” De Jong, about his action/adventure game The Solus Project. He and his team just released a version of the game for the PS4 (with VR support! ), and it has been available on both PC and Xbox One since last summer. We love talking to customers about projects that they’ve released to see how TurboSquid and our community of artists played a role in the finished product. 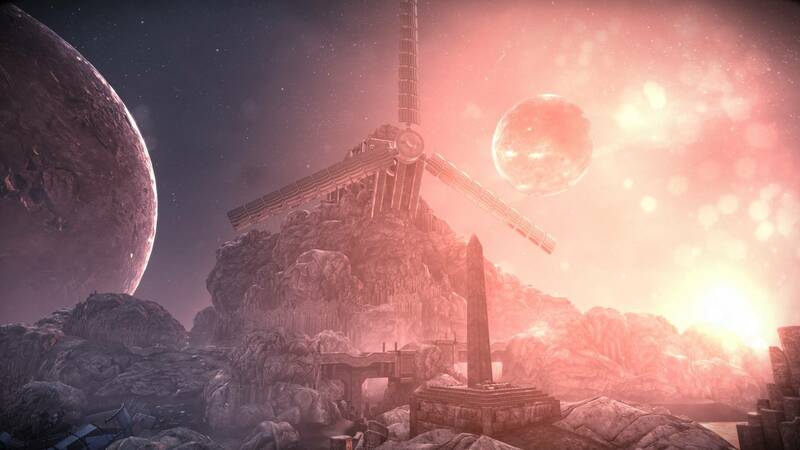 Read on to see how Sjoerd and team got started with The Solus Project, and how they used TurboSquid throughout their development process. What is The Solus Project and can you tell us a little bit about its development? 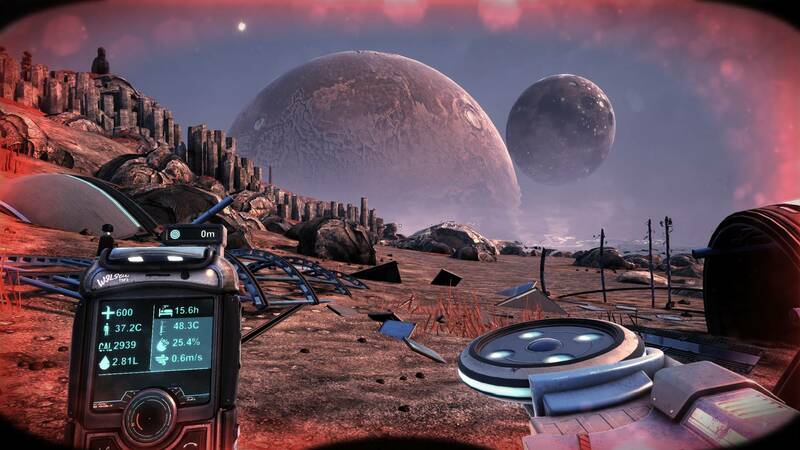 The single-player, story-driven game is about the sole survivor of a spaceship crash trying to survive on an alien planet. To make matters worse, that crashed spaceship was mankind’s last hope to try and seek out another habitable planet after having lost Earth, so you are literally mankind’s only hope. Your mission is to investigate the planet, and somehow manage to phone back home to let everyone know the planet is safe. That is easier said than done though, because soon after arrival, you find ancient Earth-like ruins buried deep down in caverns underneath the surface, and all of its original inhabitants seem to have disappeared. What happened on the planet? Are you sure you are alone? 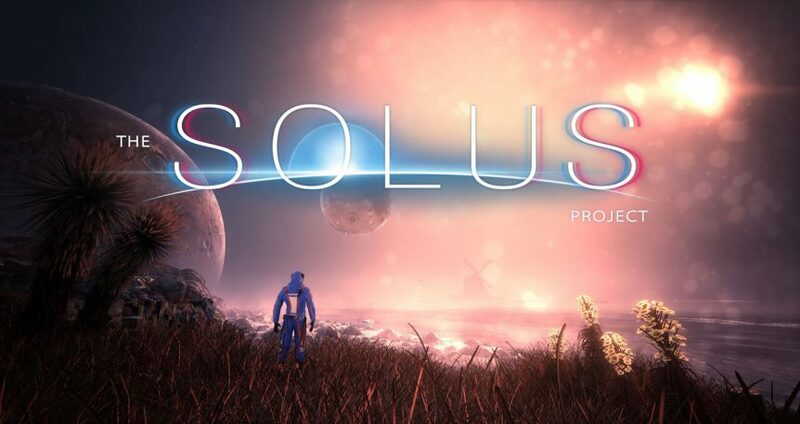 We started development on The Solus Project on July 1, 2013, and worked on it for 3 years until its final release on PC in June 2016. We’ve recently released the PS4 version. Over the course of the 3 years, team members came and went, but the core team was 7 full-time people towards the end of production. How did TurboSquid fit into your development pipeline? Do you think using stock models influenced how the project was developed? Having an alien planet with a specific art style, it wasn’t always evident to source stock models. The majority of our content was custom made by us, but at the same time, being able to purchase assets from places like TurboSquid was also critical to our pipeline. We built a very large and complex product relative to our small team size, and for that to work, we had to be able to bring in stock assets whenever possible. About 10-15% of the art assets in the game were purchased (about 200 models), most of them from TurboSquid. We employed a couple of strategies that ensured that– even though we have a unique theme and style– we would still be able to bring in content and have it seamlessly blend in. One of them was our strict color palette. By having all human spaceship debris be a very noticeable and consistent color blue, we were able to purchase various human objects, recolor them to the same blue, and add them to the world. The fact that the color was so consistent across all the assets helped to blend most things we purchased in right away. Another thing we did was to design the experience by what was available. I would randomly browse TurboSquid looking for assets that could fit and then we’d design additional content around what we found. So rather than trying to find very specific assets, we looked for anything that could fit and we then altered that part of the world design to actually fit that asset. For example, we purchased a great looking whale model at some point. We altered it some to turn it into an alien whale, and then built a section of world to fit it. We also bought a tiny seaweed plant, scaled it up to 100 times the size, recolored it red, and touched up the texturing some, and suddenly we had an alien tree. We approached it all by being very open minded and flexible. We heard the project was mostly developed using Unreal— what other tools was your team using? A little bit of a mix of everything, but it was generally a very 3DSMax and Photoshop-driven process, art-wise. Most of the texturing work was done entirely with just Photoshop and some Quixel tools. A couple of our freelancers used some Zbrush, but that was about it. Above all, it was Unreal Engine itself that really empowered us. The built-in tools such as Blueprint and the Material Editor are so powerful that you can do a lot in a small amount of time, with just a few people. You can set up advanced pipelines or effects easily. There is absolutely no way we could have built the game without Unreal Engine 4. We like to let our artists know what a certain type of customer might be looking for when shopping for content. As a game developer, what were you looking for in a model on TurboSquid to figure out if it would work well in your project? Given that we make games, obviously the absolute most important thing for us are assets that are game-ready. So the things that we looked out for were assets that were properly optimized, used only one or two different materials per model (drawcalls), included textures at least 2048px in resolution, and, preferably, had normal maps present. Asset creators who communicated (either through the description or through the screenshots) that they tested their assets in an engine like the Unreal Engine also immediately gave us a safe feeling, and we’ve been more likely to purchase their content. In terms of format, .FBX is the standard format we used. The older .OBJ or .3DS formats work too, but if a model wasn’t available in any of those, we’ve tended to shy away from purchasing it. Other than that, we greatly appreciated content that had a lot of different screenshots on their Turbosquid product page, as well as a very clear description, so that we knew exactly what was included. As far as I am concerned, you can’t have too much detail there. We didn’t purchase lots of content that did look cool, but just didn’t have enough detail present on the product page to convince us it would be a quality asset. Be sure to keep up with The Solus Project on Twitter, now available for PC, Xbox One, PS4, and PSVR!